Accurate selection of Fruits followed by gentle spray drying process ensures that you get unmatched freshness and taste in our Natural Fruit Powders. These Fruit Powders do not contain any synthetic additives and are free from harmful chemicals. Spray Dried Spinach Powder offered comes backed by assurance of non-irradiation and non- allergen products. We are among the acclaimed names in the industry for trading and supplying Spray Dried Lemon Powder. The offered powder is used as a fruit supplement and is a rich source of vitamin C. This powder has been made from fresh lemon juice under hygienic conditions and is free from impurities. We are known for making timely delivery of orders owing to our major and efficient transportation network. We are among the celebrated traders and suppliers of Spray Dried Pomegranate Powder. Our product range is wide and comprehensive. 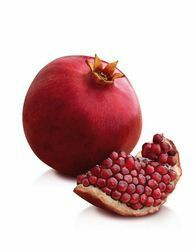 The offered powder is made from high quality of pomegranate, which helps in increasing hemoglobin of blood and is a rich source of iron. Our products are made available across the globe owing to our major transportation network and diligent group of professionals. 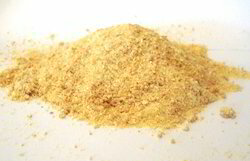 We are engaged in trading and supplying Spray Dried Garlic Powder. 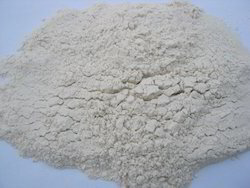 The offered powder is extracted from garlic pulp in state of the art trading unit. We employ innovative trend and techniques for making our product range. 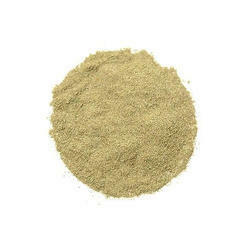 This garlic powder is used for cooking, treating of throat infections and as an insecticide as well. It is free from contaminants as well. 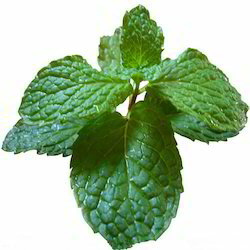 Empowered with a team of passionate personnel, we are engaged in offering a broad array of Spray Dried Mint Powder. This range of Spray Dried Mint Powder is processed using advanced processing techniques in compliance with set industry norms. Our offered range of product is widely used by number of satisfied clients across the nation. We pack this product in safe and robust packaging options to provide their safer delivery at user’s end. We are known for timely delivery of orders owing to our efficient transportation network. The watermelon fruit, loosely considered a type of melon has a smooth exterior rind (green and yellow) and a juicy, sweet, usually pink, red, or yellow, but sometimes orange, interior flesh. The flesh consists of highly developed placental tissue within the fruit. The Watermelon Extract is rich in Vitamin C and naturally occurring carbohydrates and amino acids. This extract helps to protect the skin from everyday environmental elements and promotes a rejuvenated look of the skin. It is the perfect addition to skin care products. 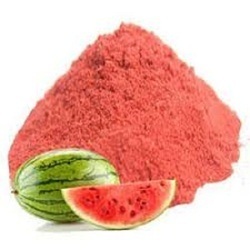 Watermelon Extract has good solubility in water and alcohol. Recommended Usage: The maximum quantity of powdered fruit extract should not exceed 0.5% of the total product, while in tincture form the maximum amount of fruit extract must not exceed 5%. Please be aware that this new batch will turn yellow-brown in a solution. A little Lime Juice Powder can be used to replace real lime juice. Use it anytime you’ve been using lemon, or anytime your dish tastes too heavy and needs some freshening. Adding a citrus note can balance the best dish. Here’s a great way to liven up your corn on the cob: The same seasoning could be used if you’re boiling your corn (use seasoning after), or wrapping it in tin foil (include the seasoning mix) and putting it on the grill. 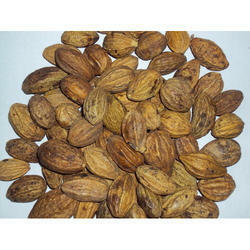 Terminalia chebula is an herb which is commonly known as Harade or Harad in India, it is widely used as medicinal herbs in Ayurveda.Terminalia chebula is also popularly known as “Haritaki” in Sanskrit the name of Lord Shiva (Hara), which brings fearlessness in the face of death and disease. Haritaki fruit extract is also widely used in many Ayurvedic formulas for the improvement of the liver, colon and spleen therefore it is said to be a digestive tonic. Many research studies do indicate that Haritaki oil obtained from the seeds have certain substances that can increase the motility of the gastrointestinal tract. It functions similar to that of castor oil. The fruit extract obtained from haritaki is also reported to contain a substance that has anti-bacterial and anti-fungal properties. It is also used in the most famous formulation known as Triphala; it is used in combination with two herbs to prepare this formulation. This medicine Triphala is widely used for anti-aging activity and to increase the body’s immunity. 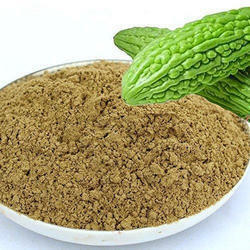 Leveraging upon our brilliant quality infrastructural as well as highly qualified and trained manpower facilities, we are able to bring forth to our clients one of the finest grade Spray Dried Bitter Gourd Powder. These are widely used in number of places both in commercial and residential. Our offered Spray Dried Bitter Gourd Powder are processed and tested by our trained food processing professionals using high grade quality bitter guard that is sourced from trusted vendors in the market. This powder is pure in composition and can be supplied in bulk owing to our spacious warehousing. Looking for Spray Dried Powders ?